Over NSW, Australia on route to Manila. No matter how much of a footprint we try to carve into the ground, nature has a way of showing us the far expanse she possesses as she hides behind the distant horizon. 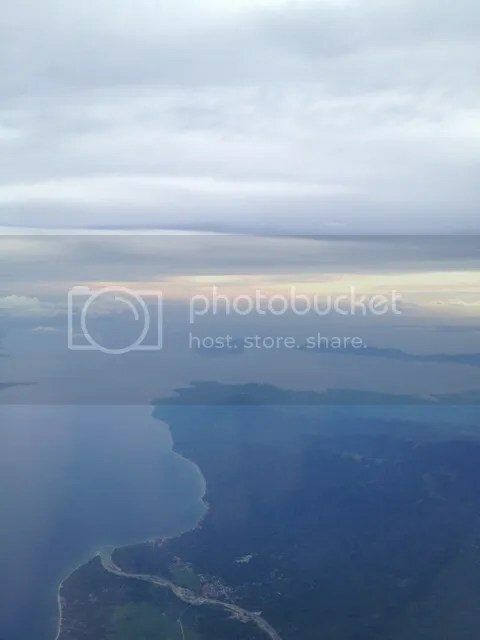 On approach to Manila: the mountains soar to touch the sky yet it is the sea that wins her heart – uniting as one over the hazy glow of a gentle sunset. 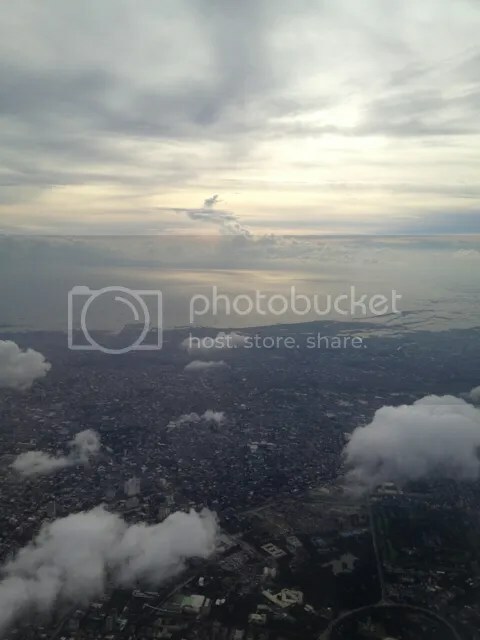 Over Manila: the setting sun rays dance upon the distant clouds whilst the nearby cotton clouds lumbar over the city. 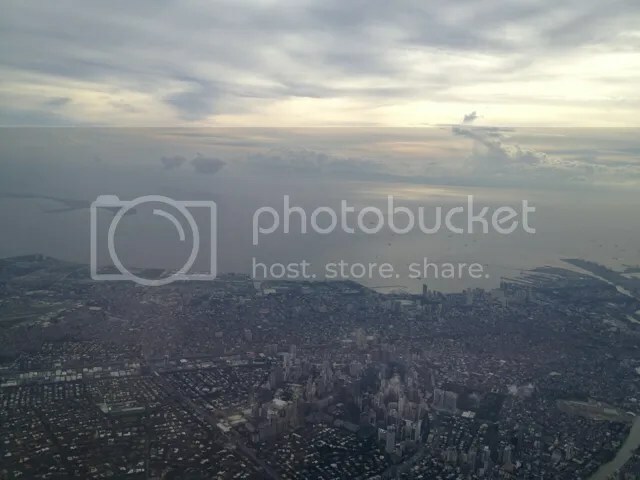 Manila’s skyscrapers throw up a mighty challenge towards the sky. 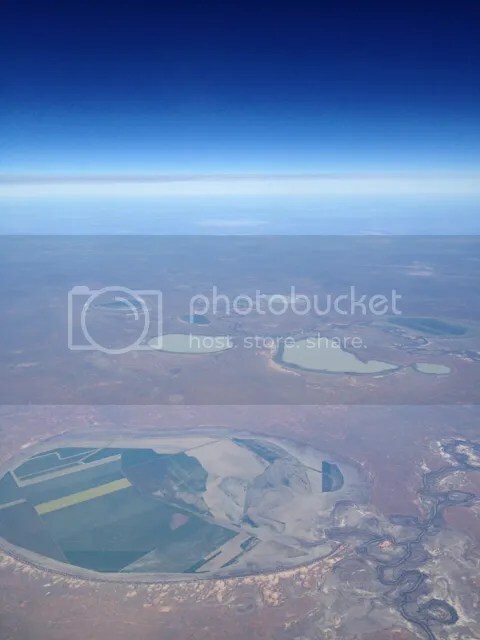 Over many eons the wind and water patiently sketches lines over the arid Australian landscape. 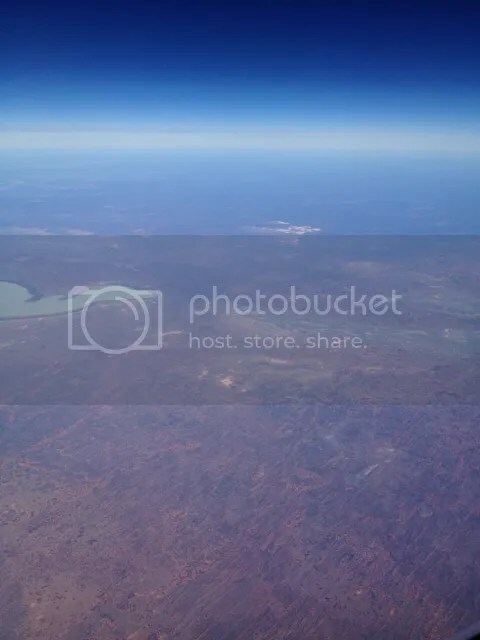 It is true that getting a birds eye view gives us a better appreciation of how beautiful this world is and our stewardship roles in looking after our home – our only home not only for us but also for our children and future generations to come.